While were still on the current series of Strictly Come Dancing, talk has now turned to the much-anticipated Christmas special of the hit BBC show. And, this years festive line-up has finally been revealed, with six previous contestants – including a former champion – all thrown into the mix. The line-up was released on Monday nights episode of the spin-off show It Takes Two, where host Zoe Ball dished the dirt. Love Island host and series 12 winner of the show Caroline Flack will be donning sequins and taking to the dance floor once more. Series 13 star and presenter Anita Rani will also be joining this years line-up, as well as JLS singer Aston Merrygold, who was sadly booted off the show in week six during series 15. While EastEnders star Jake Wood, who appeared in series 12 is back, alongside Michael Vaughn from series 10. And, the last contestant to return to the show is former Tory MP Ann Widdecombe, who won over viewers up and down the country for her stint during series eight, alongside professional partner Anton Du Beke. 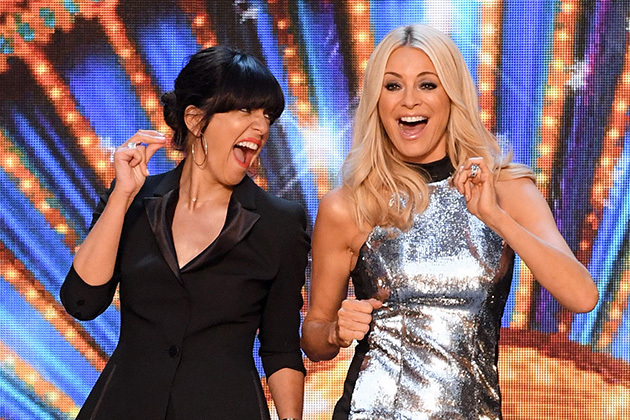 Of course, Tess Daly and Claudia Winkleman will also be returning to their usual hosting duties, while judges, Shirley Ballas, Darcey Bussell, Craig Revel Horwood and Bruno Tonioli will also be there to give their critique of the stars. With this years show set to air on Christmas Day, sadly we have a little longer to wait. But, with this line-up it seems as though it just might be one to remember, especially as the theme is set to be around fairytales and making dreams come true. 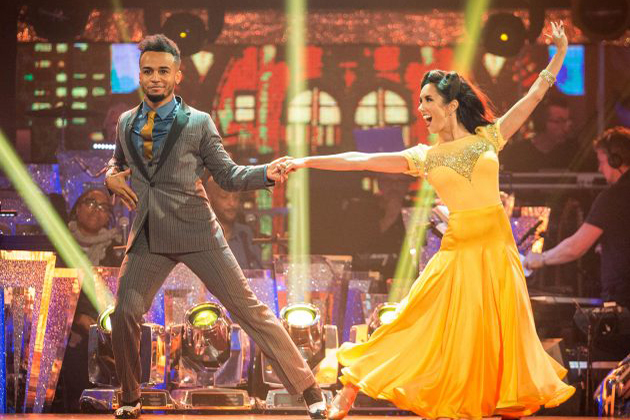 Well, at least while we wait we have the current series to keep us entertained, and this coming Saturdays episode is sure to be filled with entertainment, with a salsa, jive and samba all on the cards! 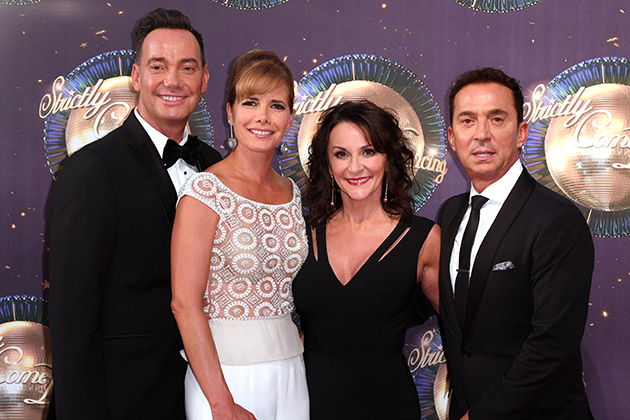 The post Strictly Come Dancing 2018: Christmas special line-up revealed and its a good one… appeared first on Woman Magazine.